Next Story 6 Types of Leadership Styles – Which One Are You? With ‘simplicity’ becoming one of the most important factors when determining the overall value of the product, we’ve rather heard strong opinions about JIRA when it comes to its user interface and ease of use. Jira by Atlassian is one of the most popular project management tools for IT professionals in the market. Teams have been using JIRA for agile project management, planning, and issue & bug tracking for the past 15 years. If a tool has been in the market for this long you assume it must have evolved and been quite mature by now. However, not all kinds of audiences find Jira convenient and pragmatic. To be fair, Jira is a fantastic tool but, there’s a ‘but’, and that is but you REALLY need to know how to use it. With ‘simplicity’ becoming one of the most important factors when determining the overall value of the product, we’ve rather heard strong opinions about JIRA when it comes to its user interface and ease of use. Here are some reasons why users are looking for an alternative to Jira. Jira, even though tries to keep up with the modern design but it’s still too outdated for newer, more effective tools available in the market. It does offer a variety of customizations but rather than improving the workflow and making life easier, users find it too cumbersome. It has a steep learning curve and you need to spend ample time initially to figure out how it works which could be somewhat frustrating. This is where things start to go bad to worse for Jira and it’s possibly one of the biggest reasons why people go out looking for alternatives. Despite providing customizations, Jira doesn’t offer the functionality of adding multiple assignees. And, it is a no-brainer that organizations operate in ways where they require complete flexibility. It gets annoying when tools start enforcing methodologies on you. Jira was built with development teams and DevOps in mind. And, it becomes quite evident with the features and interface once you log in for the first time. Organizations that do not rely on development teams e.g marketing agencies, event planners and other non-IT teams like HR, Sales, Finance and others find Jira to be an ineffective project management software for their day to day operations and planning. Jira does not offer a free plan and follows a monthly/annual subscription model with $10/user/month up to 10 team members with a 7 days free trial. But this is just not it, a majority of the upgrades and add-ons in Atlassian marketplace for Jira are paid and are charged separately. For example you’ll have to buy an add-on if you wish to use Gantt charts which means this could easily cost you way higher than many tools in the market. You can learn more about Jira pricing here. Having described the disadvantages and why people are looking for Jira alternatives, here’s a list of 6 project management alternative tools in the market that compete directly with Jira. A very popular Jira alternative and project management software in the market. Asana is known for facilitating effective communication, collaboration, and project planning. It comes with multiple workspaces which are useful in managing multiple teams, projects or clients. Another interesting thing that makes Asana an ideal Jira alternative is transparency. All team members can view whatever is happening within a workspace including tasks and activity. Check out detailed Asana review here. Asana is free up to 15 team members. 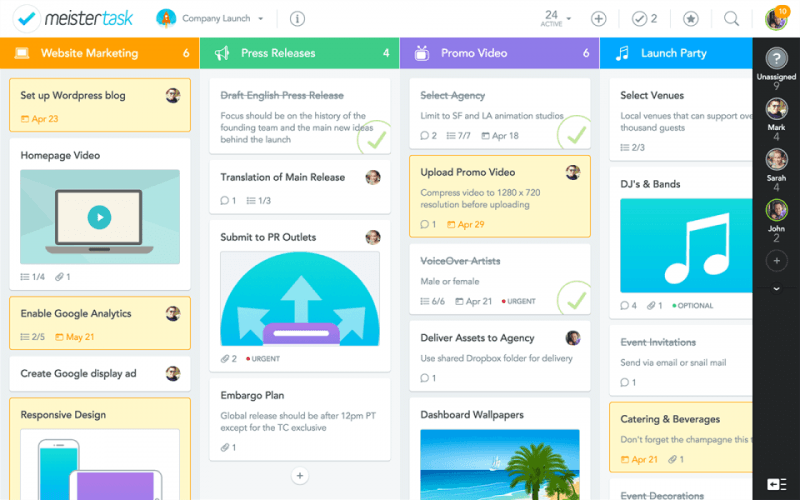 However, https://productivityland.com/review/trello/Asana’s premium and enterprise plans offer more flexibility and customizations. Asana premium costs $9.99/user/month when paid annually. You can learn more about Asana pricing here. 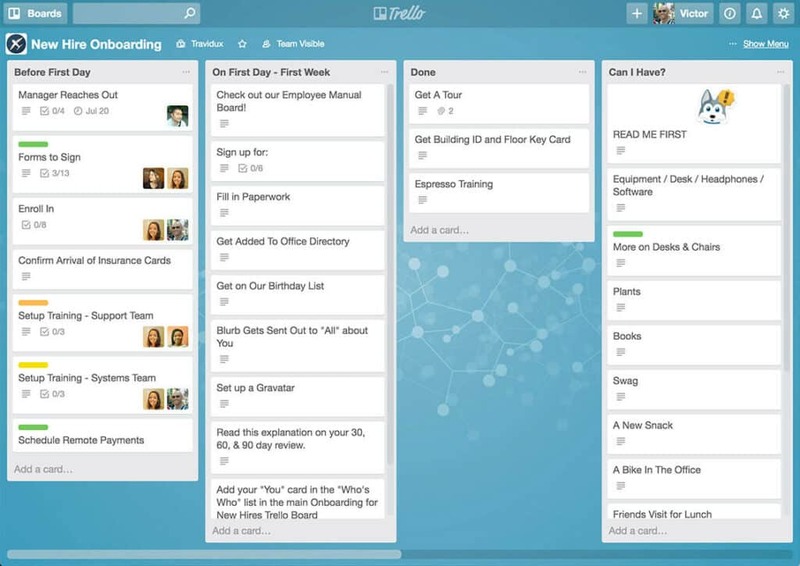 If your organization follows the Kanban approach for managing your projects, Trello is one of the go-to products available in the market. Trello is possibly one of the simplest Jira alternatives available with a minimum learning curve. If the reason for you to switch from Jira is the complexity, you just can’t go wrong with Trello. It offers the board view with drag and drop functionality to move your tasks from one status to another. Check out detailed Trello review. Trello is a free to use project management software which offers unlimited tasks, team members, checklists and attachments. Trello Premium comes with some really handy integrations and add-ons (known as Power-Ups) to make you more productive. Trello Premium costs $9.99/user/month when paid annually. Learn more about Trello pricing here. Also available for iOS, Android, Mac and Windows. Another amazing Kanban based-tool which comes with a beautiful and intuitive user interface. With MeisterTask’s incredible design and user experience, your work doesn’t have to be boring anymore. MeisterTask is an excellent Jira replacement for those who do not want to compromise on good design. 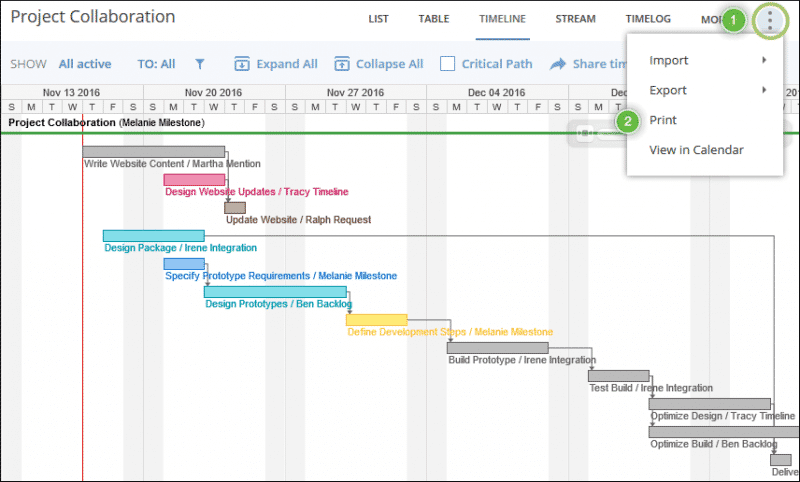 Built-in time tracking allows you to stay on track with your projects and be more productive. MeisterTask offers a variety of integrations including Slack, Google Calendar, Outlook and more. 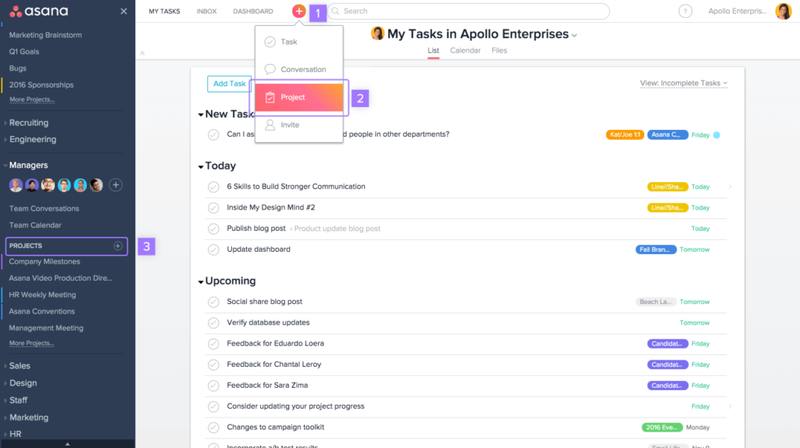 The basic version of MeisterTask comes with unlimited tasks, projects, team members along with any of your two favorite integrations. The Pro and Business plans offer workflow automation, customized permissions and roles, and increased file attachment limits. MeisterTask Pro and Business plans cost $8.25/user/month and $20.75/user/month respectively when paid annually. You can learn more about MeisterTask pricing here. If you work in agile teams and looking for a free Jira alternative, Pivotal Tracker is our recommended choice. Known for its comprehensive reporting module, it has become a top contender for users switching from Jira. Every time you log in, Pivotal Tracker welcomes you with helpful charts and reports that give you an instant bird’s eye view of the progress of your projects and tasks making it a super handy tool for project managers. It comes with a bunch of third-party integrations and powerful public API for customizations. Pivotal Tracker is free for up to 3 team members which include a maximum of 2 projects and 2GB of data storage. It also offers tailored plans for startups starting from $12.50/month for up to 5 users. Pivotal Tracker Pro plan costs $62.50/month for 15 users. You can learn more about Pivotal Tracker pricing here. Another popular tool which has been in the market for over two decades. Wrike released its free version back in 2012 as a strategy to expand its audience which definitely worked. Wrike is a top free Jira alternative for small teams however the paid plans of Wrike aren’t that bad either. Laced with Gantt charts, high-end reporting, time tracking, detailed user management and tons of integrations make it a top-notch project management software. Not only this, Wrike comes with a tailored plan and solution for marketers and creative agencies which is definitely a plus. Wrike’s free plan consists of board view, task management, basic integrations like Google Calendar, iCal, Dropbox and others, and up to 2GB free data storage. Wrike’s Professional plan costs $9.80/user/month when paid annually. You can learn more about Wrike pricing here. Here was our list of best free Jira alternatives to use in 2018. Are there any other tools you’d like us to include in the list? Let us know in the comments below.